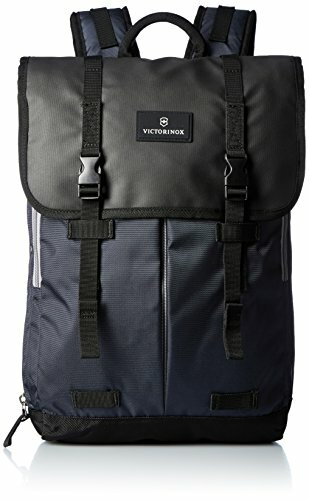 If you are in the market for a work or travel backpack then you might have come across the brands Victorinox, Wenger and Swissgear. Chances are you might have even thought they were the same brand at some point. In this guide we are going to break down each brand’s history and take a look at the differences in style, price, and warranties. We hope this comparison explains why the brands are so similar as well as helps you navigate the waters a little better when shopping for your next backpack. The story begins with two competing Swiss Army knife brands; Victorinox and Wenger. Both brands supplied the Swiss army with multi-purpose knives until Victorinox purchased Wenger in 2005, making Victorinox the sole supplier of Swiss Army knives moving forward. 2013 marked the year when Victorinox and Wenger merged their product lines to only offer knives under the Victorinox brand name. Wenger has since shifted its focus to offering watches, luggage, backpacks and bags while Victorinox continues to produce the iconic Swiss Army knives. In 2014, Victorinox introduced a new business unit, Victorinox Travel Gear AG which specializes in developing and expanding the brand’s offerings in travel goods. Today you can find a wide variety of Victorinox luggage, backpacks and briefcases for both work and travel. Now here are where the stories get a bit more entangled. 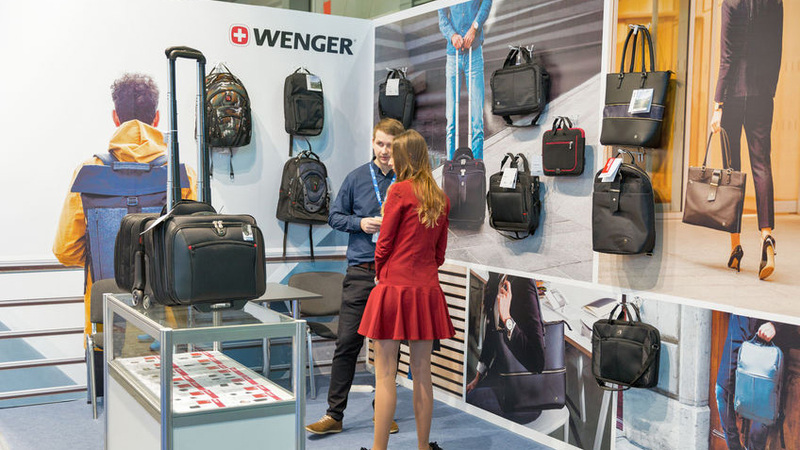 In North America, the licenses for Wenger and SwissGear brands are held by Group III International. Group III International is a brand house that specializes in product licensing, manufacturing and distribution in the travel and work gear space. In addition to growing their in-house brands, Group III International also specializes in private labeling. The story continues with SwissGear and Wenger luggage and bags being manufactured and distributed by the same company. All the while Wenger is owned by Victorinox and is marketed as Victorinox’s affordable budget brand. Not complicated at all, right? In a nutshell, you will see a lot of similar branding between Wenger and SwissGear because they share the same manufacturer and distributer. Outside of the backpack and luggage space, you may also see Victorinox and Wenger paired together because both brands are owned by the same company. Although all three brands have different product lines, you will see lots of similarities in how they are branded and marketed. This is where most of the confusion comes from. The most obvious brand cross-pollination is in each label’s branding. Wenger and Swissgear both share the exact same Swiss flag logo while Victorinox features a different variation of the Swiss flag in the form of a shield. 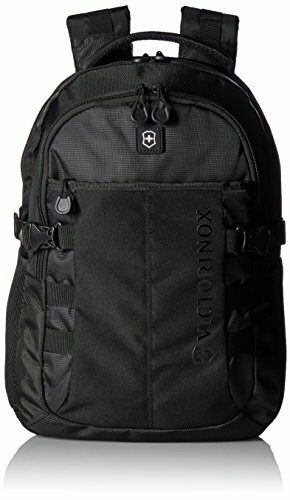 Since the expansion of Victorinox Travel Gear AG, Victorinox prides themselves in offering cool and contemporary backpack and bag designs for travel, work and everyday carry. Their signature Almont collection is a great example of how Victorinox focuses on offering sophisticated styles with a contemporary edge. Wenger focuses on functional bag designs for travel, work and laptop carry. 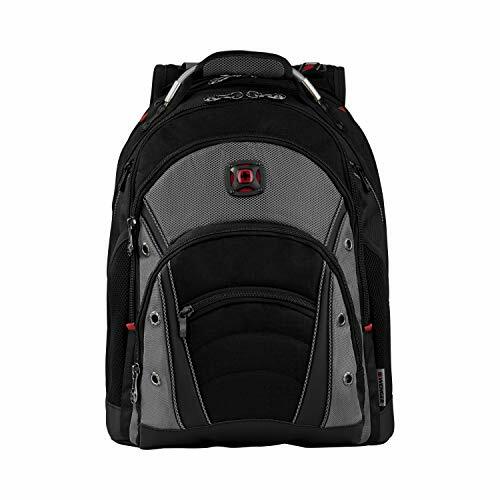 Their Synergy laptop backpack is their most popular style thanks to its rugged construction and useful organization. 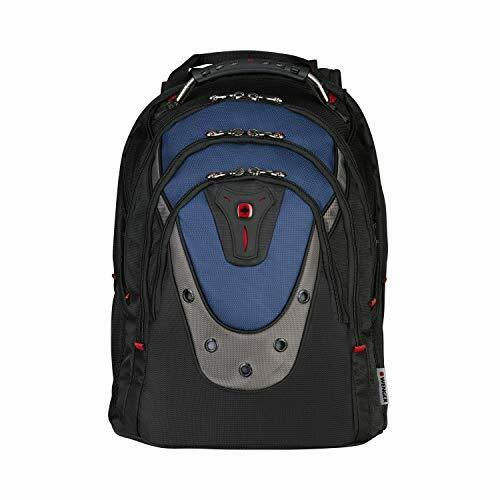 Wenger also does a great job at offering men’s and women’s business backpacks that are both stylish and professional. When it comes to a true Wenger vs Victorinox style comparison, both brands offer completely different backpack styles with Wenger being the more budget friendly option while Victorinox focuses on new stylish urban designs. 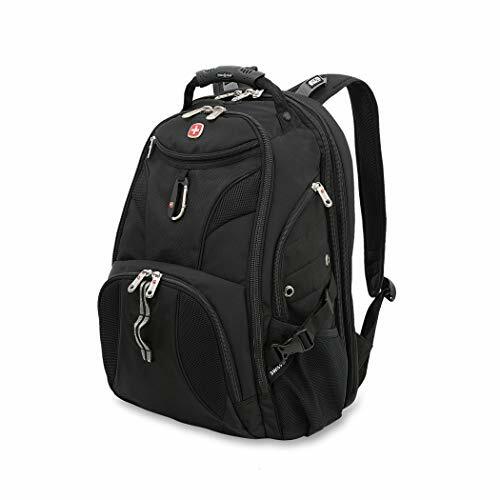 Swissgear on the other hand offers backpacks and bags in a large variety of styles from travel and business bags to school and urban carry backpacks. The brand does a great job at responding to up-and-coming backpack trends by releasing their own similar designs. Their specialty however is in the travel bag space where Swissgear offers TSA-Friendly laptop bags like the popular SwissGear 1900 Scansmart backpack. Wenger is marketed as a budget brand to Victorinox’s premium offerings so when it comes to pricing it should come as no surprise that Wenger bags and luggage are generally less expensive than Victorinox. 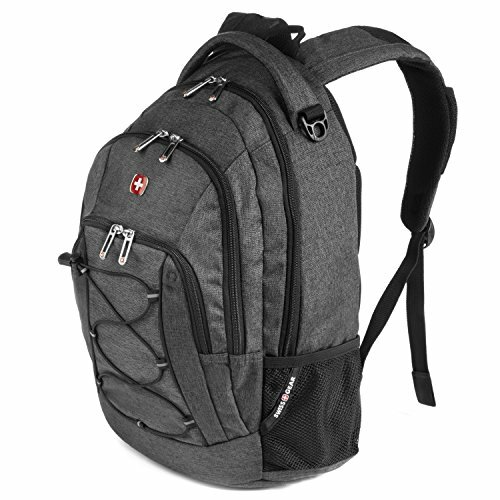 Swissgear offers backpacks in a variety of prices while most land in the $50-100 range. Despite their Swiss branding, none of the brands make their bags in Switzerland. You can expect the quality across the three brands to be very similar. Most Victorinox bags and luggage include their 1+10 Warranty which warranties the product for 11 years. Wenger bags and luggage are only backed by a 3 year warranty. SwissGear offers a 3 year limited warranty on backpacks and business cases while their luggage and travel bags include a 5 year limited warranty. Older PostKaukko vs Herschel backpack comparison - What's the difference?